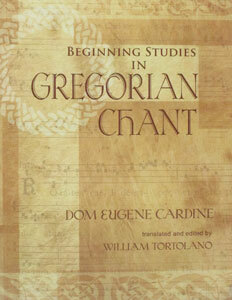 BEGINNING STUDIES IN GREGORIAN CHANT by Dom Eugene Cardine, trans and ed. 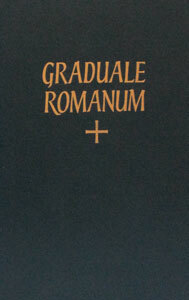 by William Tortolano. 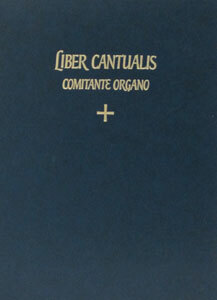 LIBER CANTUALIS, 1978 edition. 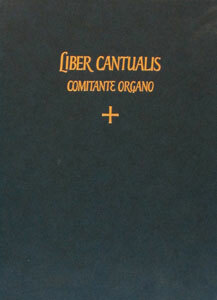 Organ Accompaniment book.